The Whisky Show is a great experience and a show dedicated to the promotion of our favourite drams. There you will find a great selection of the finest whisky that there are on offer. The show is in partnership with the Whisky Exchange. This event has a limited number of tickets available and attracts the connoisseurs types of whisky drinkers. A specialist independent whisky bottler, Adelphi have a stock of maturing casks of the very highest quality and will be showing a range of their finest malts. Purveyors of Fine Wine to the gentry since the 17th century from their renowned premises in St James, Berry Bros & Rudd have been bottling their own fine-quality spirits for decades (if not centuries); under the auspices of spirits buyer Doug McIvor the quality of their recent whisky releases has been truly outstanding. 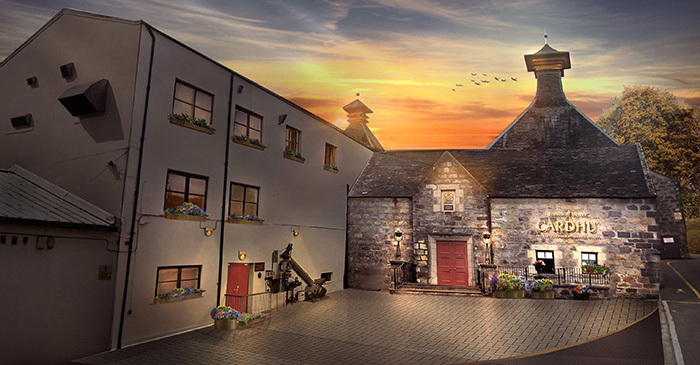 The whisky division of drinks giant Pernod Ricard, Chivas Brothers have a very impressive portfolio of blue-chip distilleries including Glenlivet, Aberlour, Longmorn, Strathisla and Scapa. 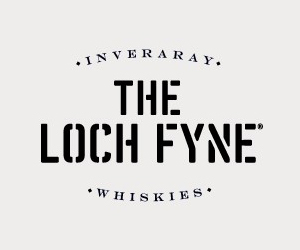 More details on the whiskies to be featured at the show will be revealed in due course – watch this space. 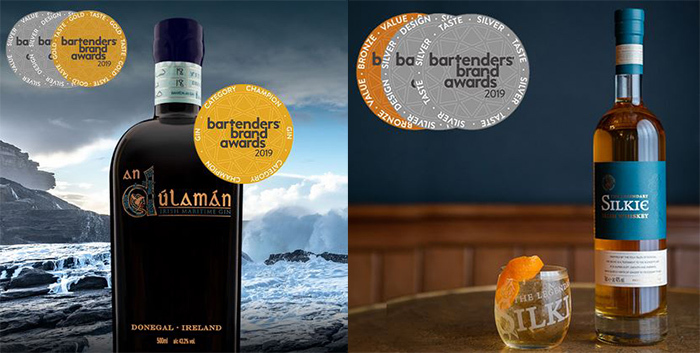 Cooley - Ireland’s only independent distillery has stood up to its multinational rivals and frequently bested them in international competitions, proving that its whiskey is well worthy of its place at the table with an incredibly impressive haul of medals. The Whisky Show is certainly not just about Scotch, and we are delighted to welcome top quality drams from all over the whisk(e)y-producing globe. 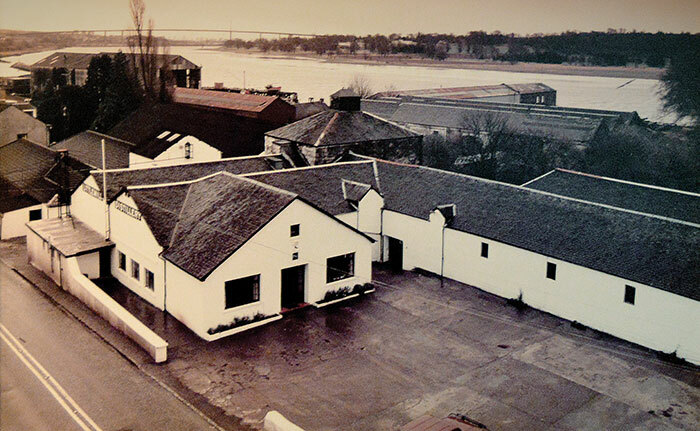 Diageo is the world’s largest drinks company and owns nearly thirty Scottish distilleries, including household names like Talisker and Lagavulin from their Classic Malts series and lesser-known gems such as Mortlach and Linkwood. 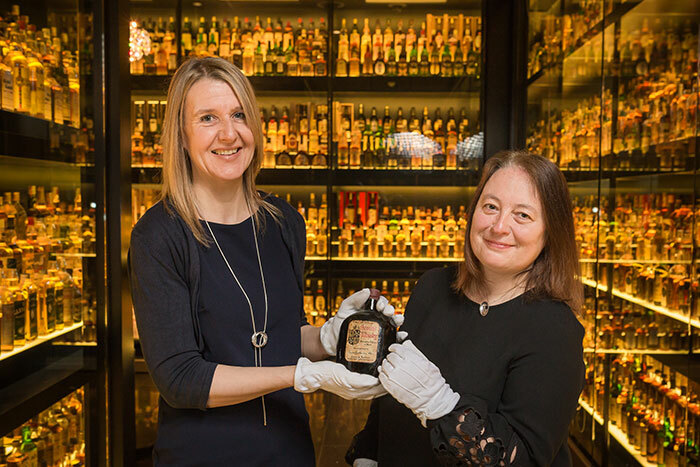 Diageo have a treasure trove of maturing stock, including reserves from classic lost distilleries like Brora and Port Ellen – we wait with bated breath to discover which of their many premium expressions will be featured on the day. 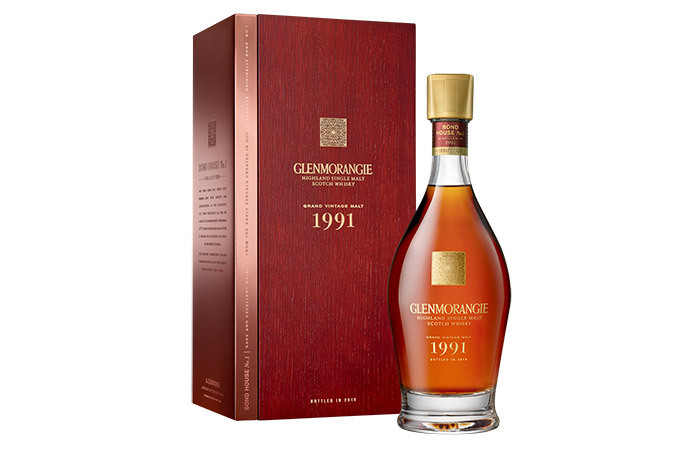 Recently revitalized after being purchased from previous owners, Glenglassaugh is now under the direction of Stuart Nickerson, who has launched a new range including some acclaimed older expressions of this little-known connoisseur’s favourite alongside limited releases of very young or unaged new make spirit. 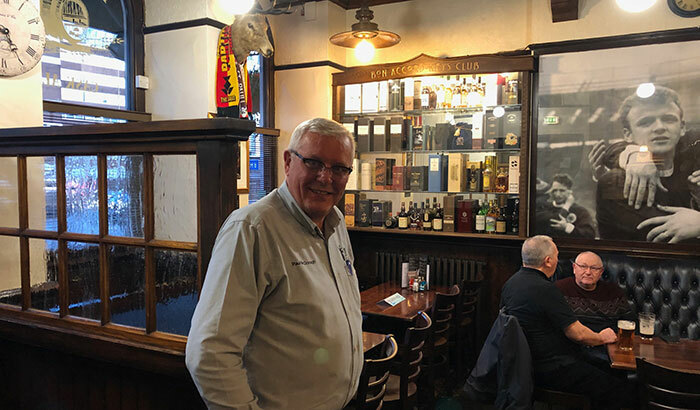 Ian Macleod Distillers, the family-owned company that bought Glengoyne in 2003, will be showcasing premium expressions of their pride and joy at The Whisky Show. 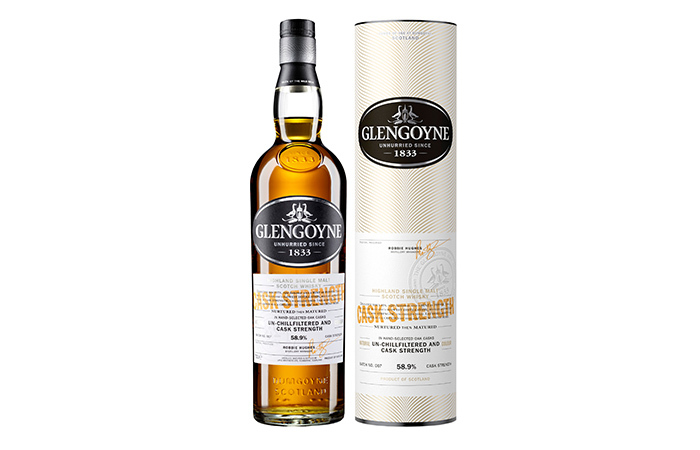 Glengoyne is notable not only for being the most southerly distillery in the highlands, but also for the fact that its malted barley is completely unpeated. 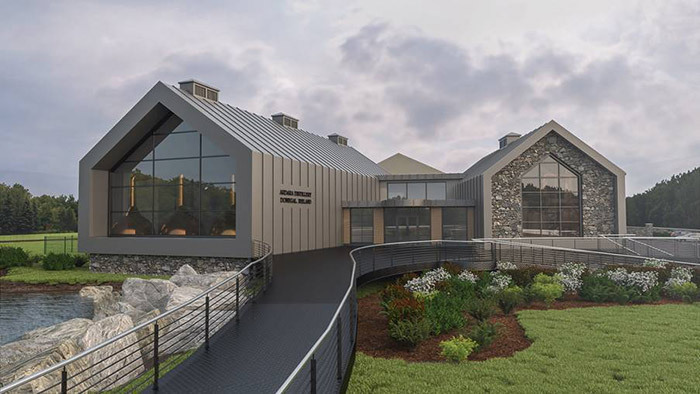 Islay’s newest distillery was the first to be built on the island for 124 years, and celebrated the coming-of-age of its spirit earlier this year with a charity auction of their first bottle of 3 year-old single malt whisky, raising over £5000. The cask samples we have tasted show remarkable promise for such a young spirit and the first official release of Kilchoman single malt on 9th September is awaited with bated breath. The biggest-selling single Islay malt needs no introduction. Although not the most heavily-peated of the Islay malts, Laphroaig’s strongly medicinal character probably justifies its bold tagline: ‘The most richly-flavoured of all Scotch whiskies’. 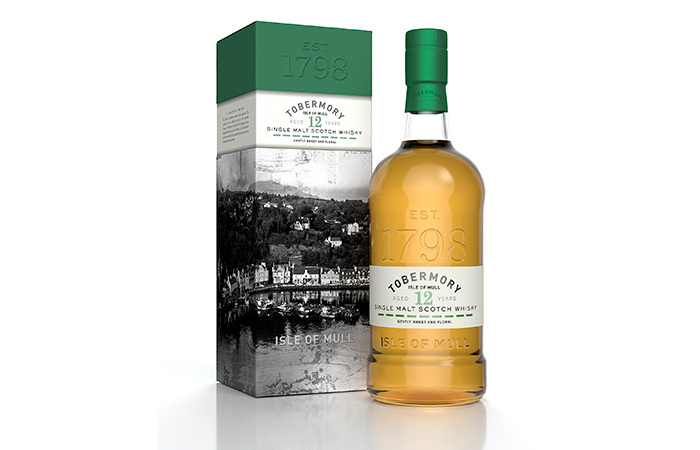 Morrison Bowmore own a triumvirate of top-quality distilleries across the Scottish regions: From the lowlands, the triple-distilled delights of Auchentoshan; complex and characterful Glen Garioch, from the eastern Highlands; and the peaty, perfumed qualities of Bowmore from Islay. Penderyn - Wales’s first official single malt whisky has gone from strength to strength since the distillery’s inception in 2000. 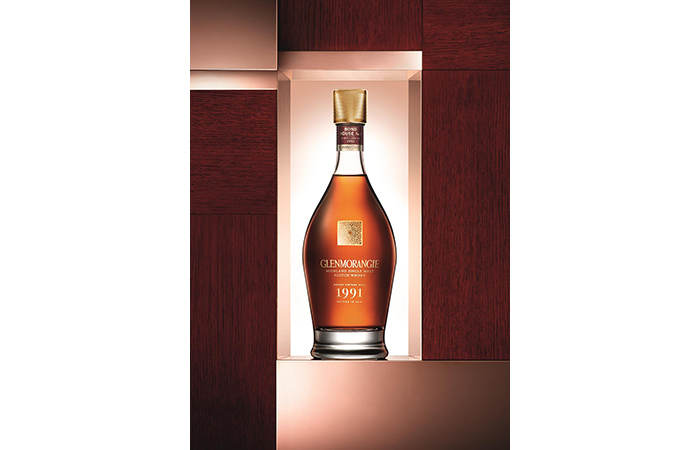 The first malt, matured in ex-Madeira barrels, was launched in 2004, and the distillery quickly expanded the range to include a variety of luxury releases including peated and sherried expressions. We are delighted to announce that Morrison Bowmore’s parent company, Suntory, will also be taking part at the Whisky Show. Suntory’s Japanese blend, Hibiki, is a phenomenon, while the malts from their Yamazaki and Hakushu distilleries are acknowledged as world class. 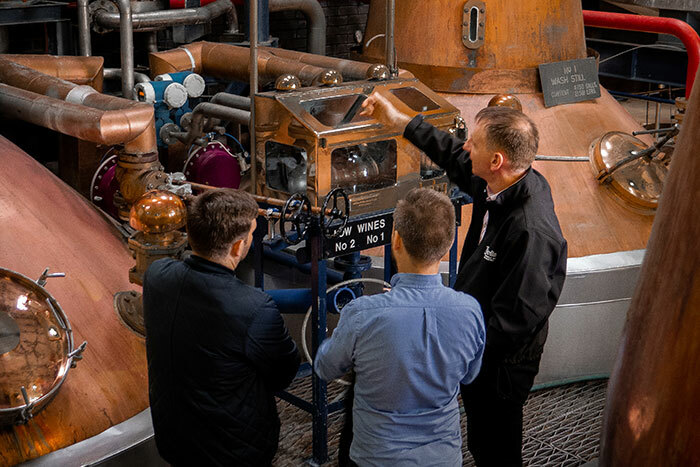 As well as producing the excellent blended whiskies of the same name, Whyte and Mackay own a number of well-respected distilleries, including mellow islander, Isle of Jura and the extraordinary Highlander, Dalmore. 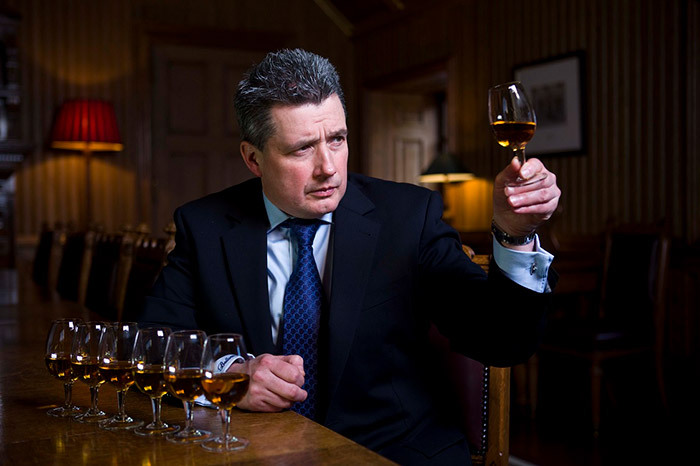 Group Master Blender Richard ‘The Nose’ Paterson is one of whiskies most dedicated, outspoken and extravagant ambassadors and one of his creations, Dalmore 62 year-old, still holds the record as the most expensive bottle of whisky ever sold. The Whisky Show 2009 will take place on 6th-7th November in London’s Guildhall. Please find below a provisional timetable of events and Masterclasses (Masterclass prices TBC). Please note that event details are subject to change at any time. Please click on the green highlighted links to take you to The Whisky Show website where you can read more regarding each off the topic. A late afternoon / evening time slot to enable people to experience the show after working hours. For all enquiries regarding this show please use the following details.